with our Top Selling Products! 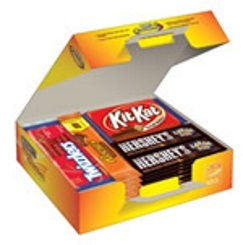 Each carrier contains 60 chocolate bars of 5 assorted flavors. Great for in school fundraiser. 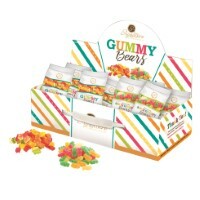 Each carrier contains 30 bags of traditional and 30 bags of sour gummy bears. Great for in school fundraiser. 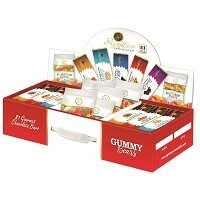 48 Assorted Chocolate Bars and 12 bags of Gummy Bears in one Funtastic Pack! 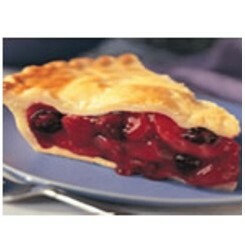 Pies are the most requested Frozen Food product for Fundraisers. Each pie is bursting with homemade flavor and a flaky crust! 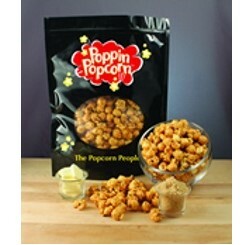 Poppin Popcorn available in 14 different flavors, a favorite snack for study time, movie nights or tailgating! Broadway Cafe is our top selling food brochure! 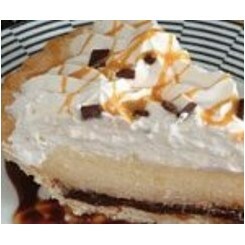 Includes a large variety of cheesecakes, pies, cookie dough, snacks and kitchen items. Over 30 different items! 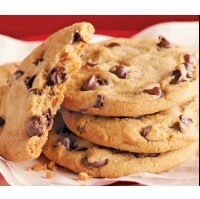 Otis Spunkmeyer Brochure includes 6 varieties of Cookie Dough! Choose from 8 varieties of Ashley's Pies which are served in some of the finest restaruants across America and made from only the finest ingredients. 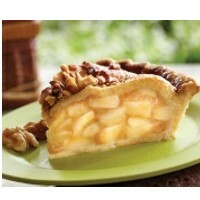 Choose from 6 varieties of Sara Lee's top selling pies! 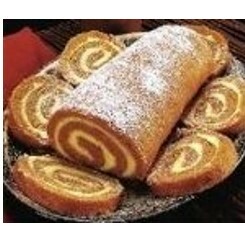 Made from sweet and savory fruits or flavorful southern pecans. 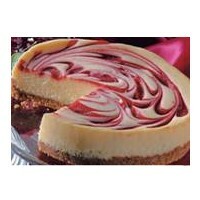 Choose from Sara Lee's top 5 rich and creamy cheesecakes; made with premium dairy products! 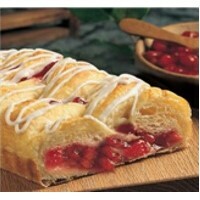 This "Rise & Bake" product adds tempting aroma and flavor to Heidi's 5 varieties of hand braided flaky layers of rich buttery pastry! 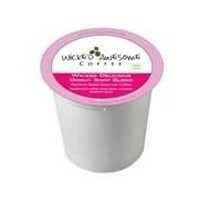 You can't resist the aroma and flavor of "Wickedly Awesome Coffee" from Boston's Best, single serve k-cups available in 6 flavors! 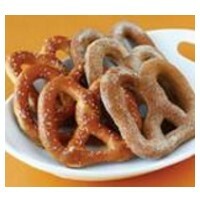 Well known Auntie Anne Pretzels and Cinnabon Rolls come with "Buy One, Get One Free!" coupon redeemable at local outlets. 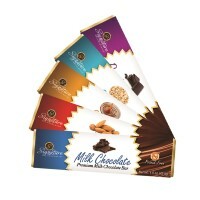 Five great flavors in 60 count carrier; almond, caramel, crisp, dark and milk chocolate bars. 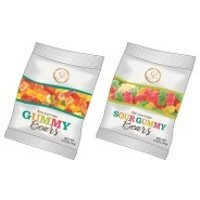 Each carrier contains 30 bags of traditional and 30 bags of sour gummy bears. 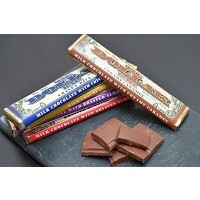 Five flavors of 1.5 oz bars, almond, caramel, crisp, dark, and milk chocolate bars. 60 bars per carrier. 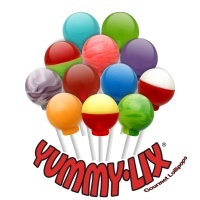 Lollipops for every season and sport with multiple shapes and flavors. 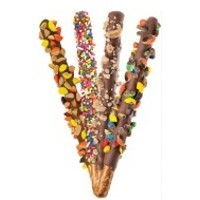 Variety pack of crunchy toffee, chocolate chunk and rainbow sprinkled! Includes 5 of Hershey's top selling products. 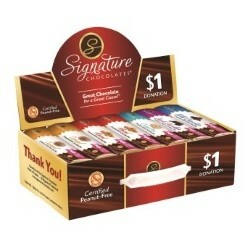 Free 5 lb Hershey Bar with every 6 cases ordered! 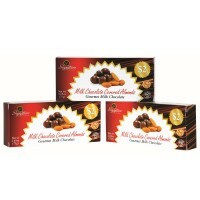 Five great flavors of 2.85 oz bars, almond, caramel, crisp, dark, and milk chocolate bars. 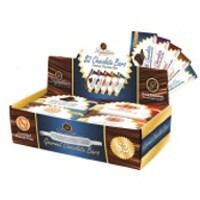 Varietry pack of choc covered almonds, carmel or mint bites & almond, caramel or crisp bars. 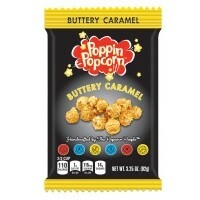 Poppin Popcorn bags come in 3 flavors; a low fat and gluten free energy boosting snack! 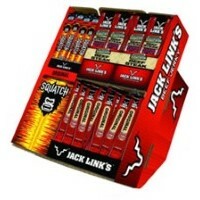 Jack Link's Beef Sticks come in 3 varieties and are high in protein! 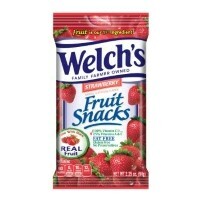 Fruity and flavorful Welch's Fruit Snacks are available in 5 different flavors! 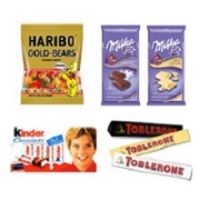 Imported Chocolate & Candy to raise money and promote World Languages at the same time! 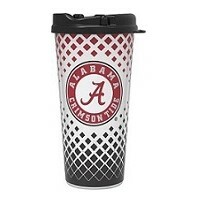 24 oz Sportz Tumblers with MLB, NHL and Unique designs. 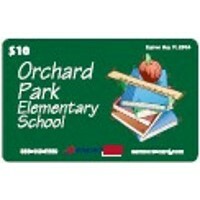 Discount cards customized for your group and region! 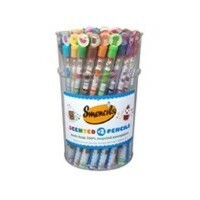 Variety of scented #2 Pencils for school work. 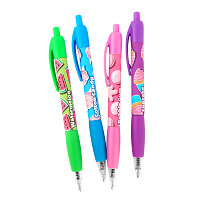 Variety of cented grip clickable pens that write in colored neon or glitter gel ink. 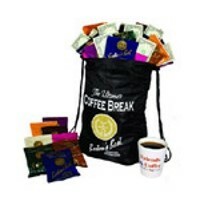 Seven great flavors of Boston's Best Coffee in each Backpack! 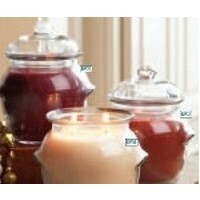 Presell Brochure includes an elegant collection of Candles & Gifts.